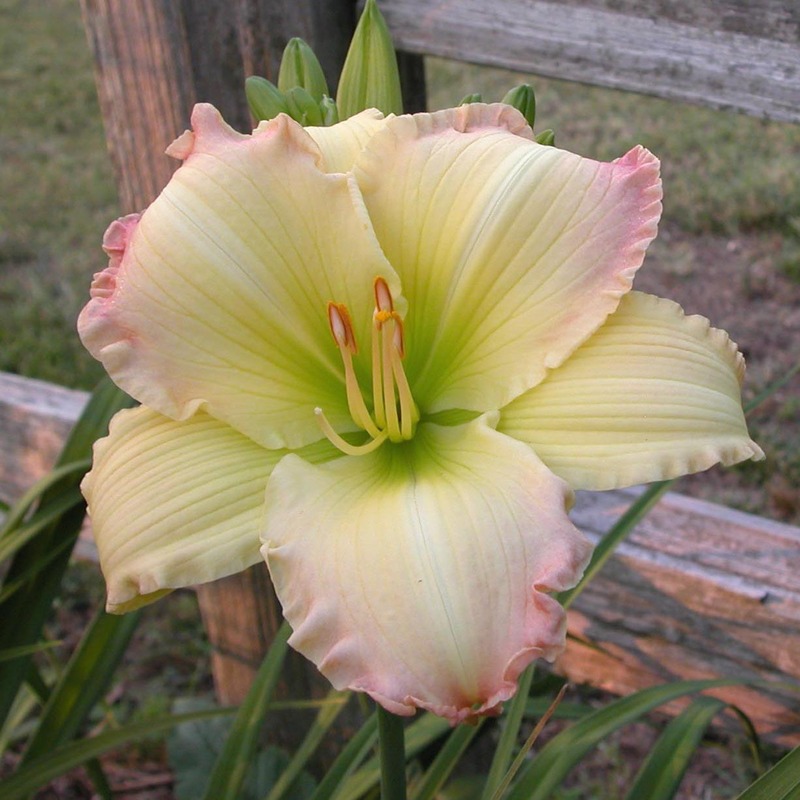 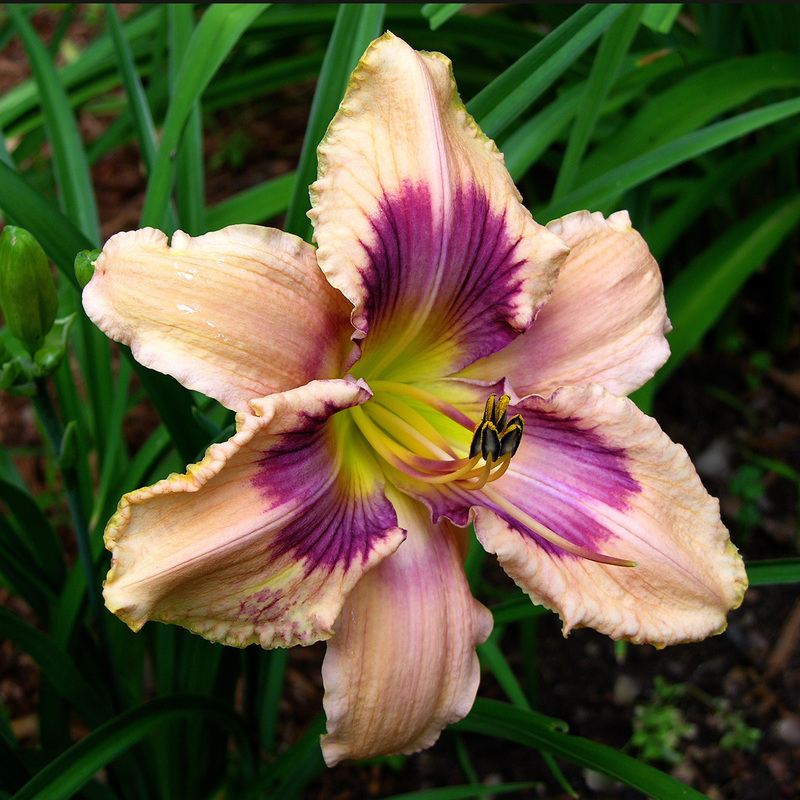 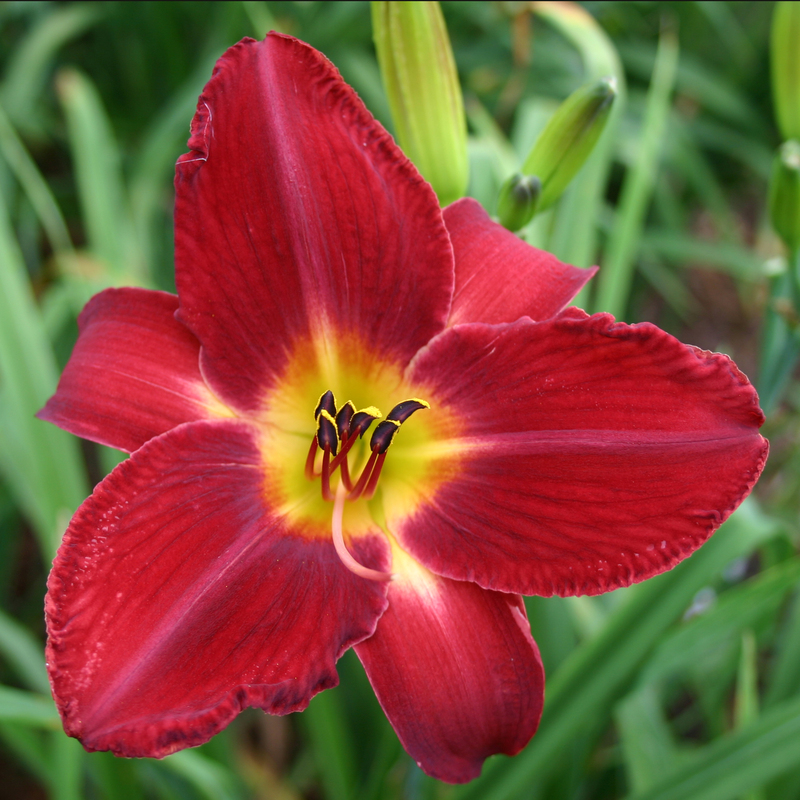 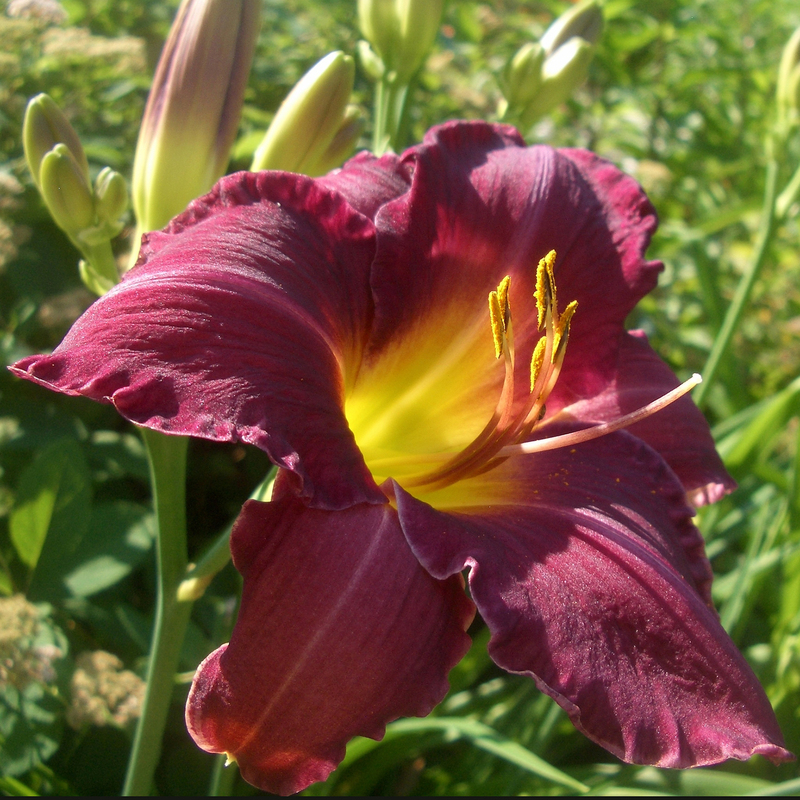 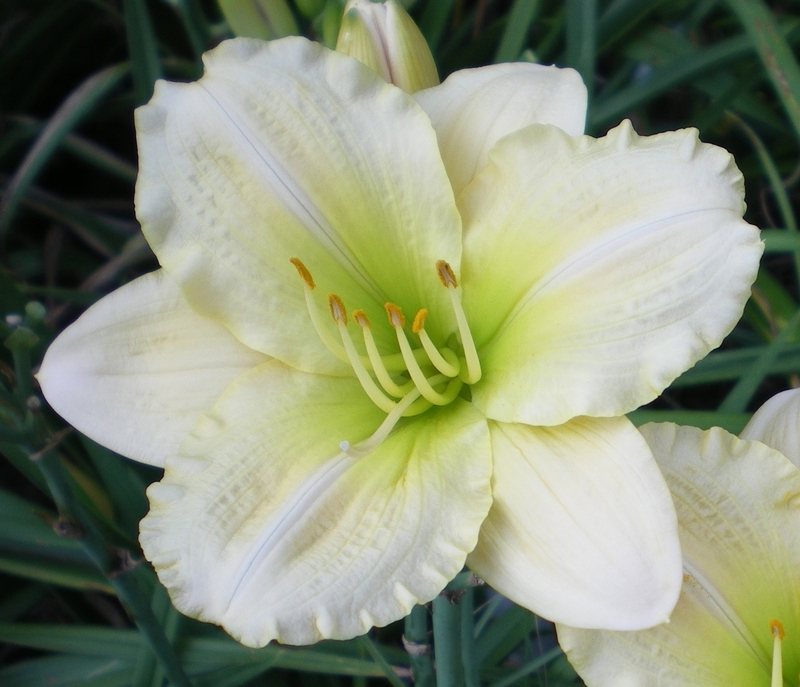 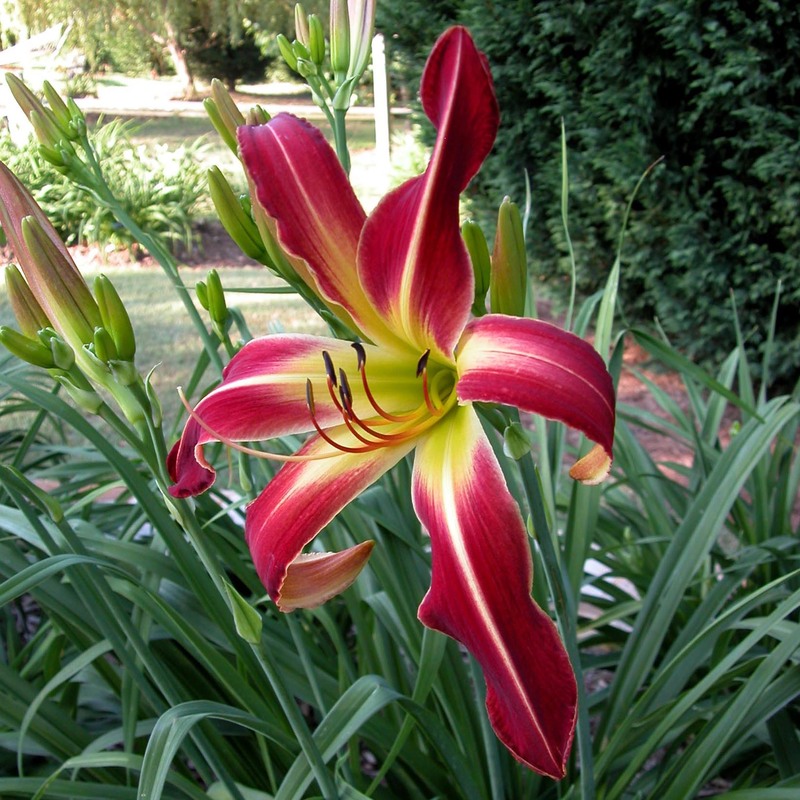 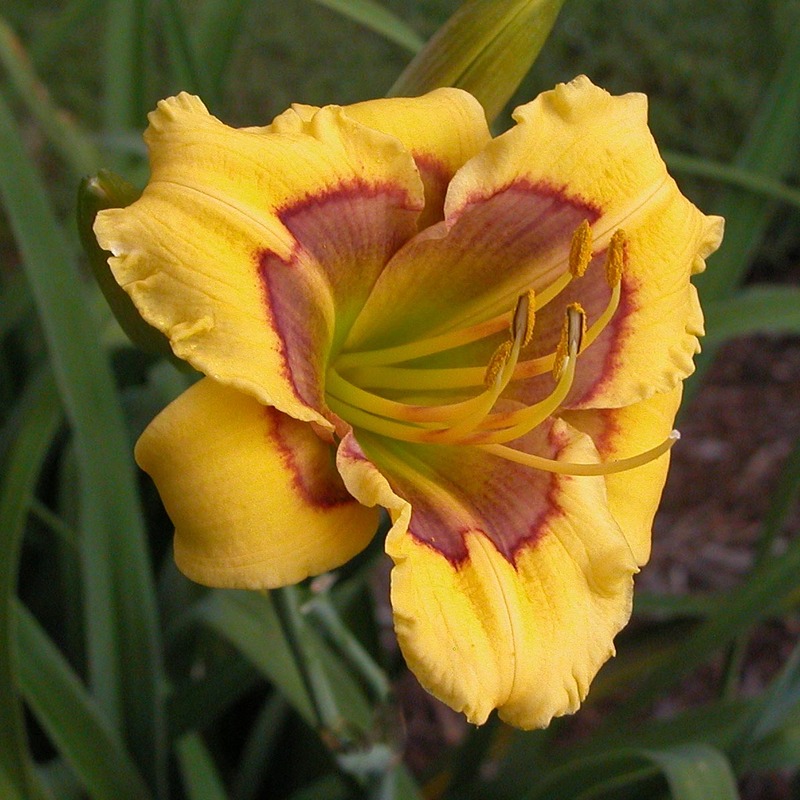 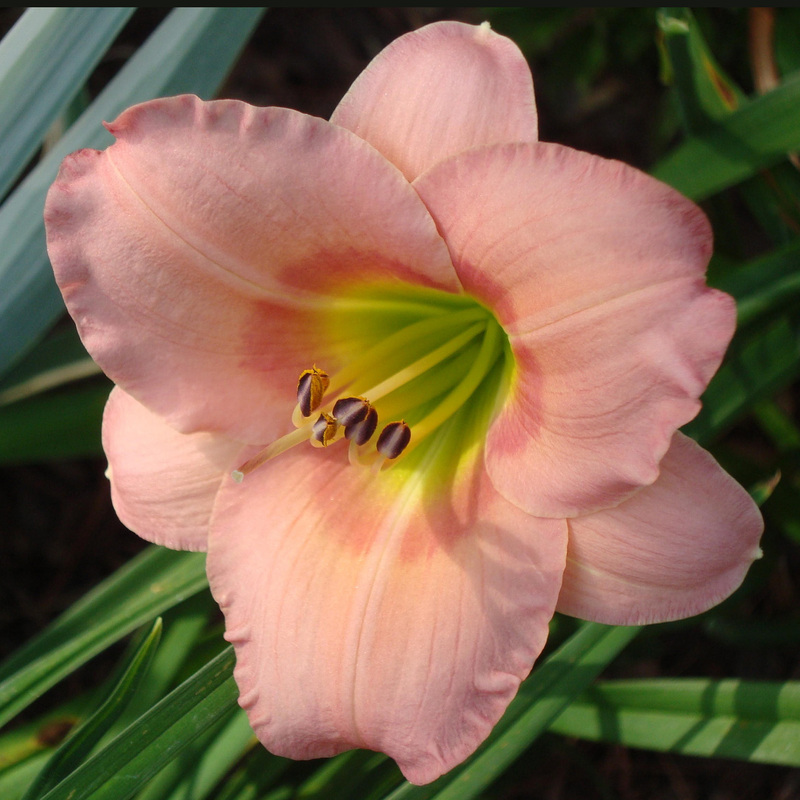 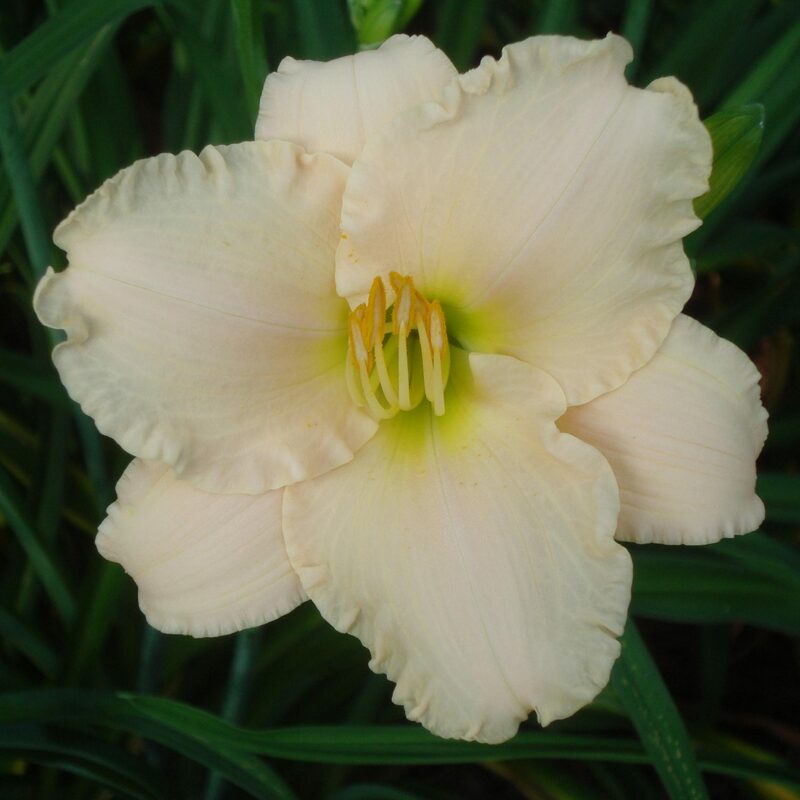 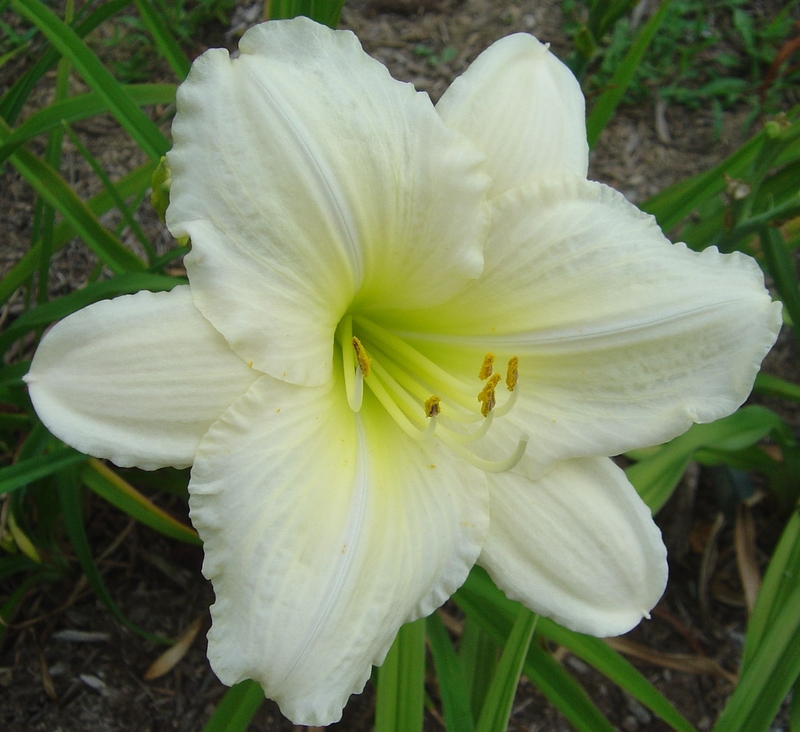 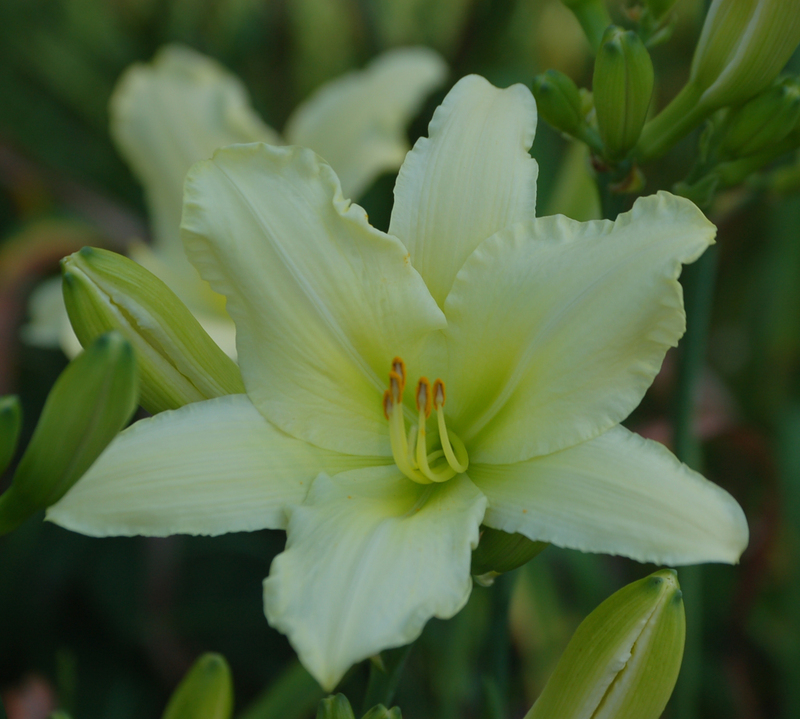 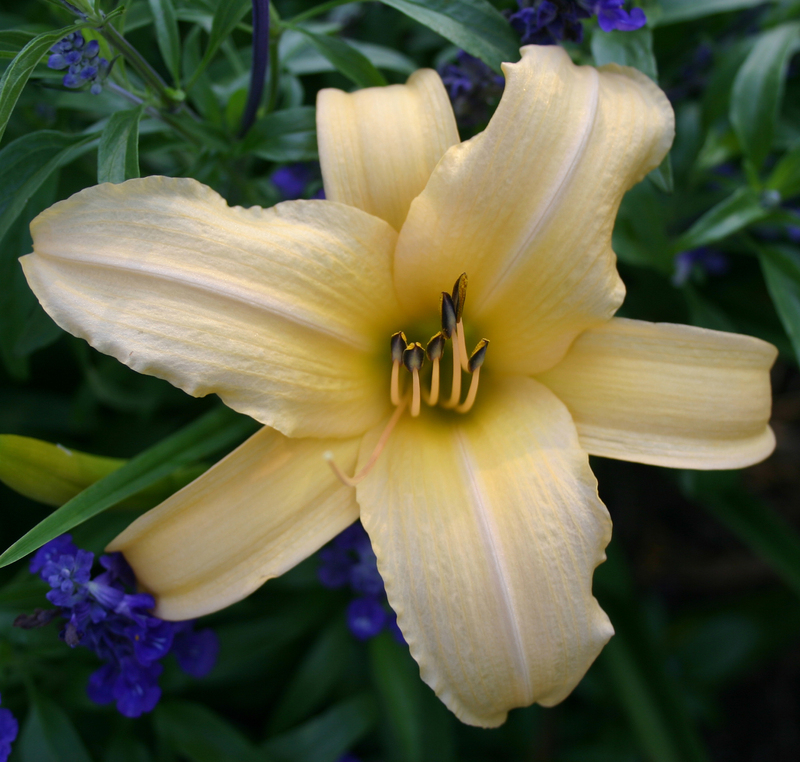 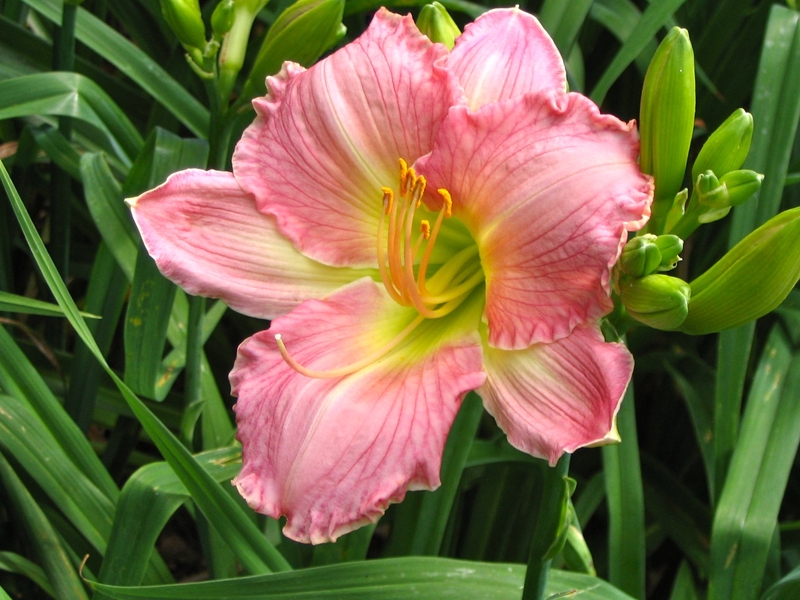 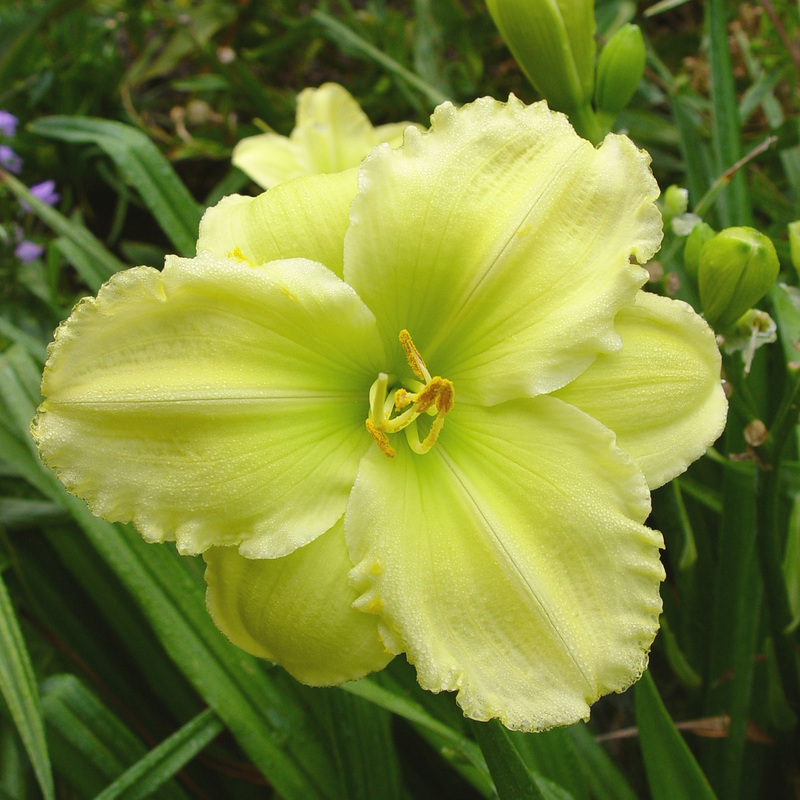 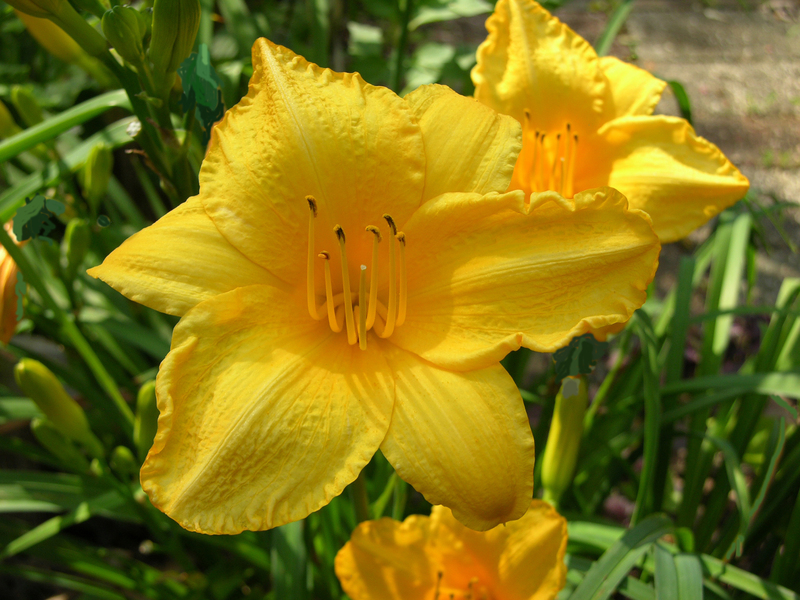 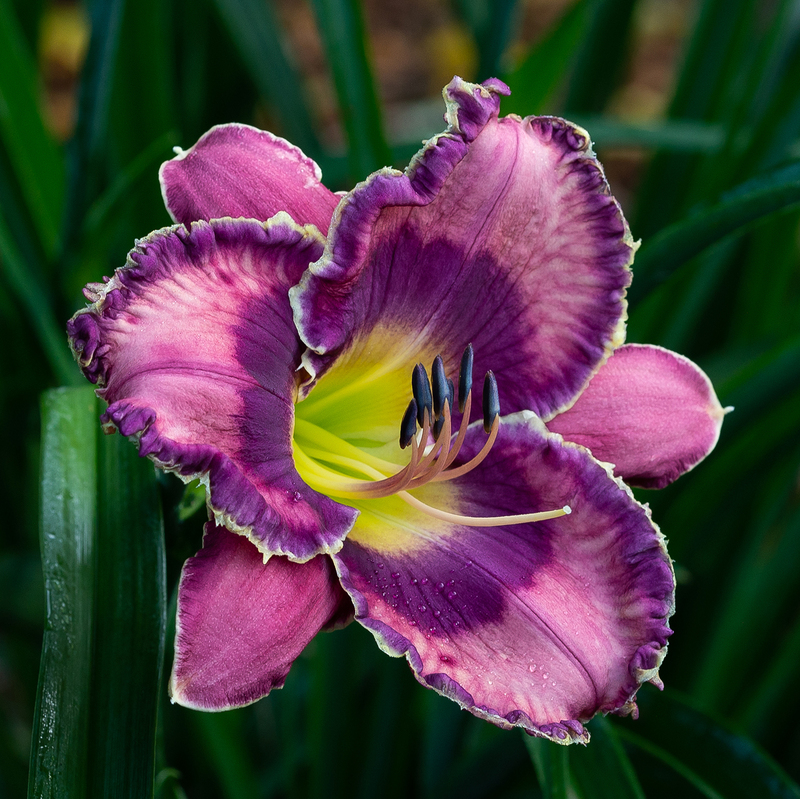 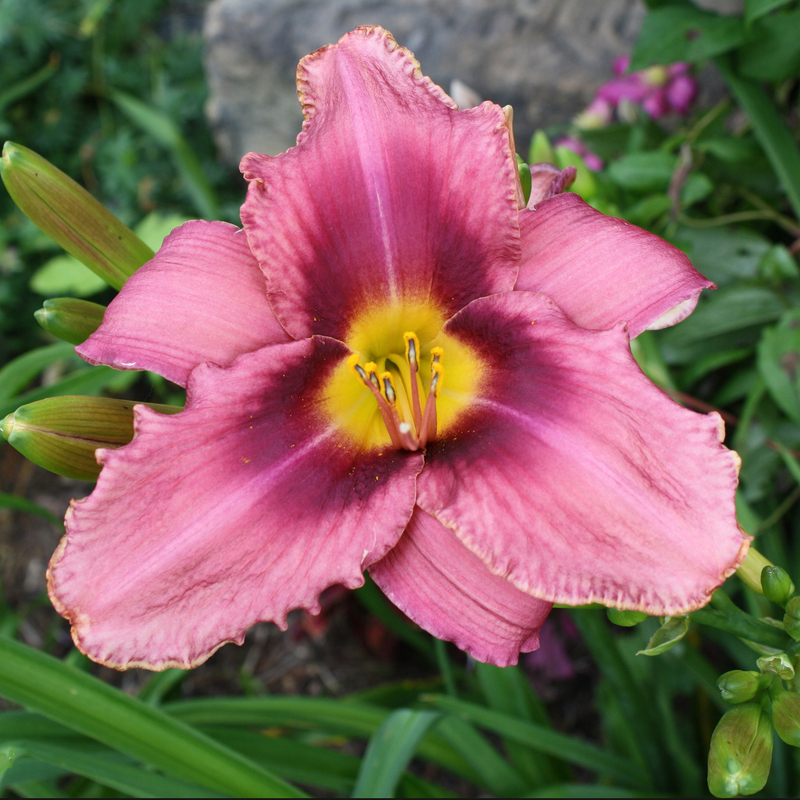 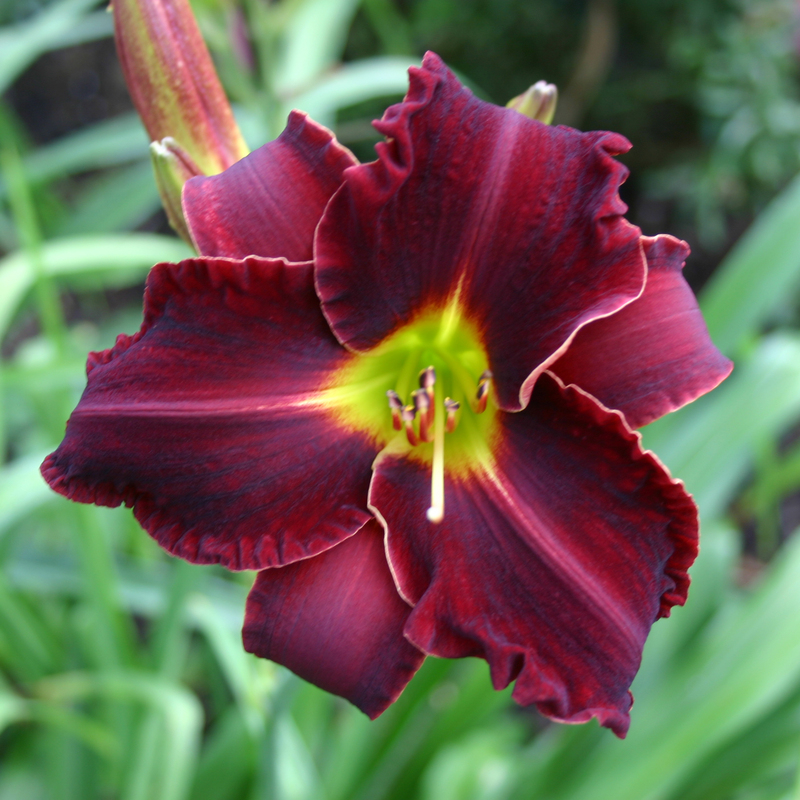 The Lenington All-American Award is given annually since 1970 to the daylily voted the best performer over a wide geographic area. 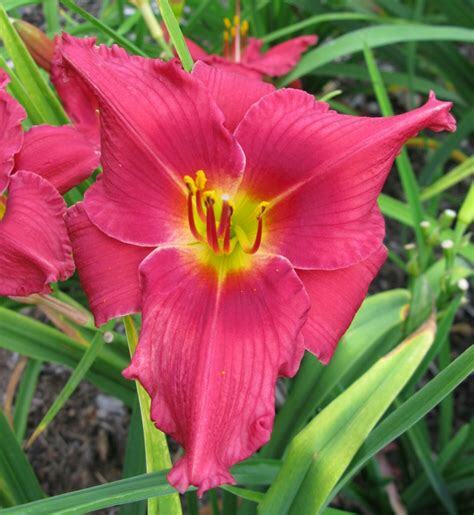 The American Daylily Society Board of Directors votes on this award at the Fall Board Meeting each year. 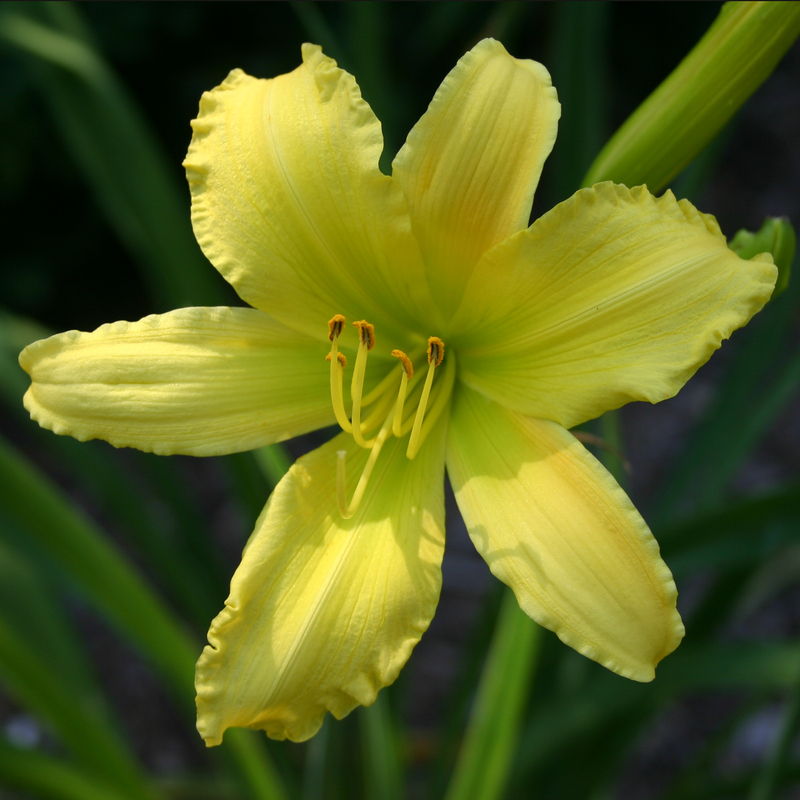 At its third convention in 1948, George Lenington of Missouri was chosen to serve as President of The [then-called] Hemerocallis Society. 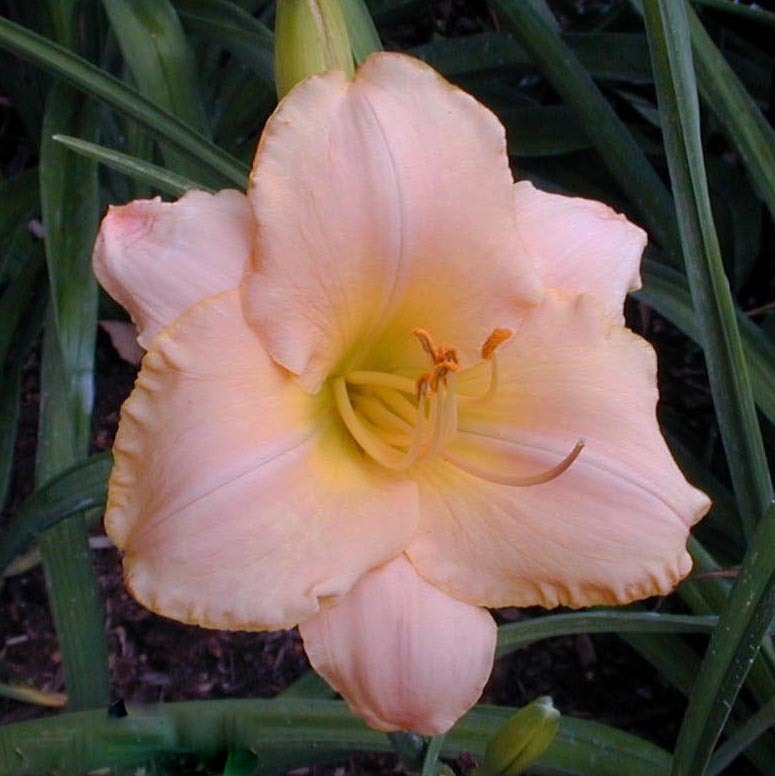 During his presidency, from mid-1948 to mid-1949, ten regions were established to serve the membership. 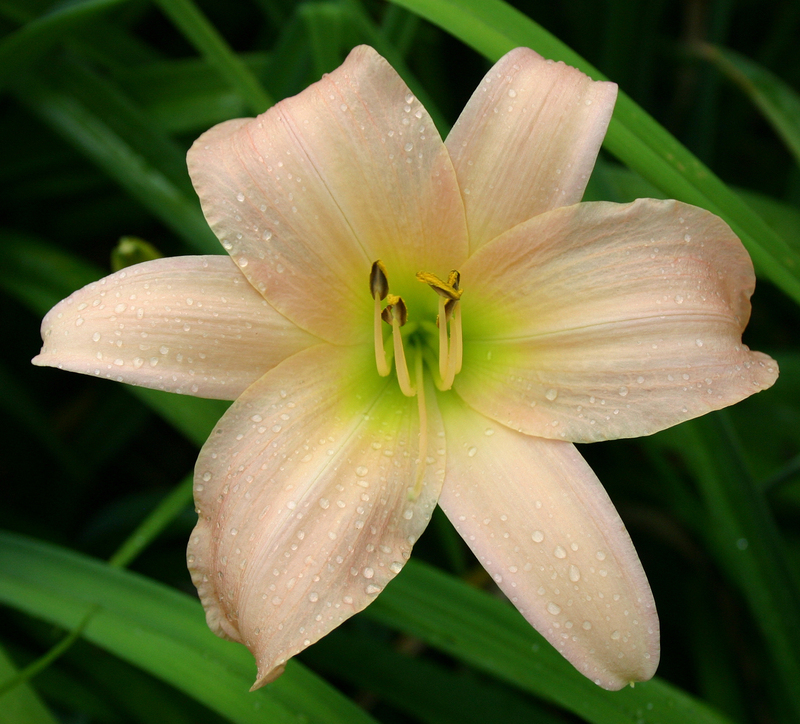 He formed the first committees to survey existing color charts. 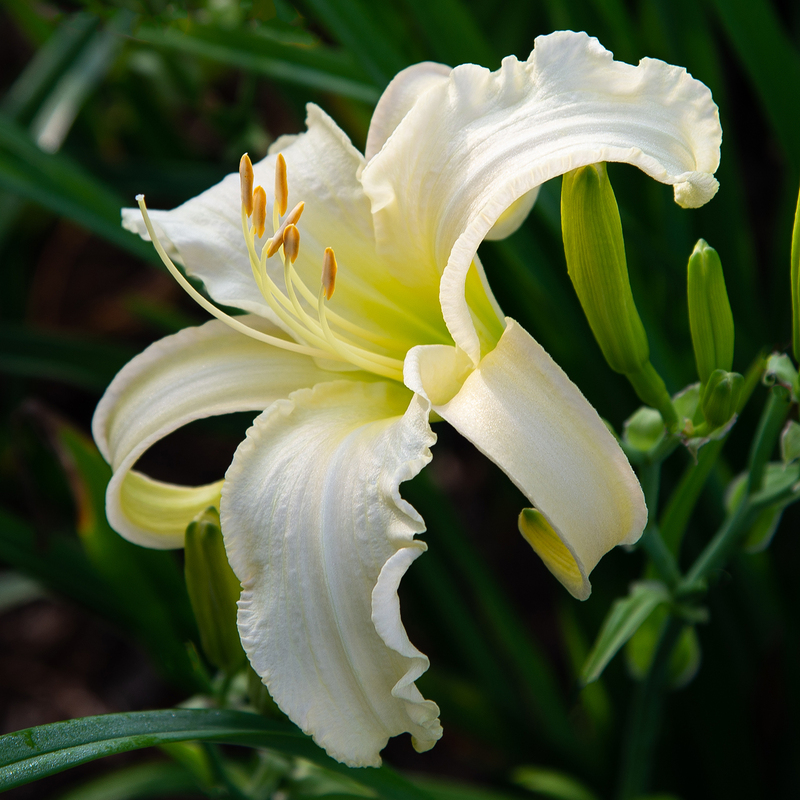 In an open letter to members, Lenington referred to “high speed days of political speeches, world unrest, and jet propulsion.” He wrote of the calm reassurance he found when he put on his garden clothes and moved among the flowers. 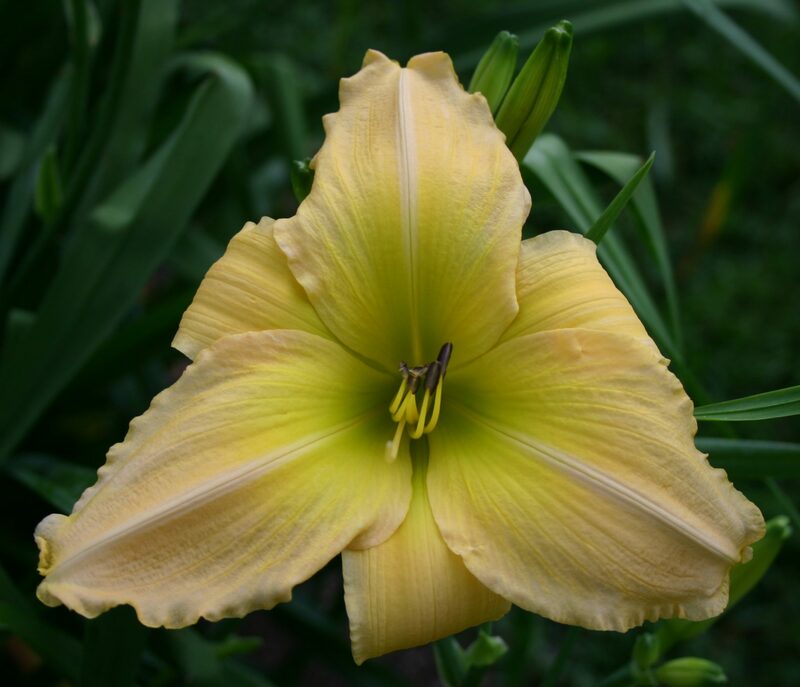 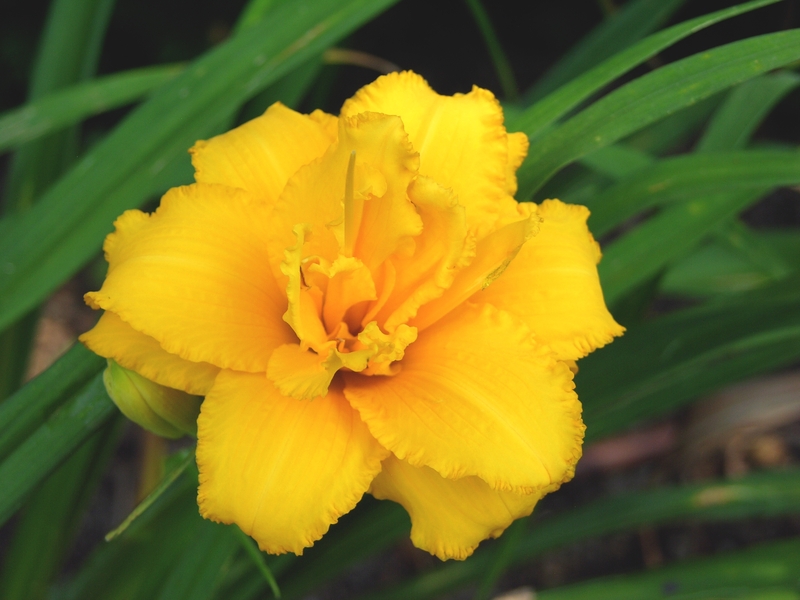 As President, Lenington repeatedly stressed the need to initiate guidelines for objective evaluation of daylily cultivars, not only for their beauty or other qualities as exhibition flowers, but as garden subjects requiring vigor and hardiness. 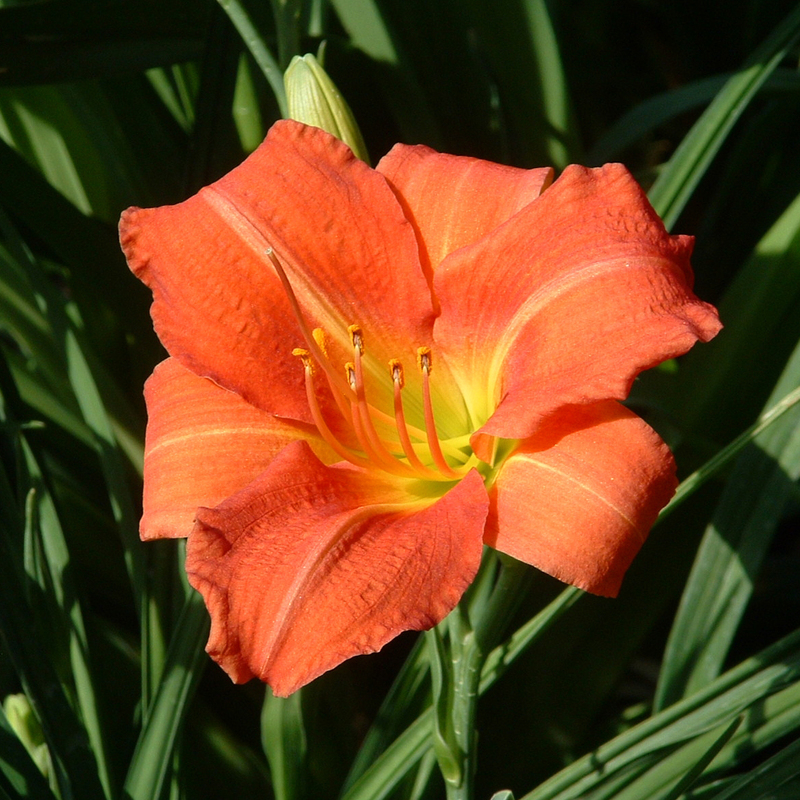 Lenington worked for the Kansas City Life Insurance Company as superintendent of the home office building and grounds. 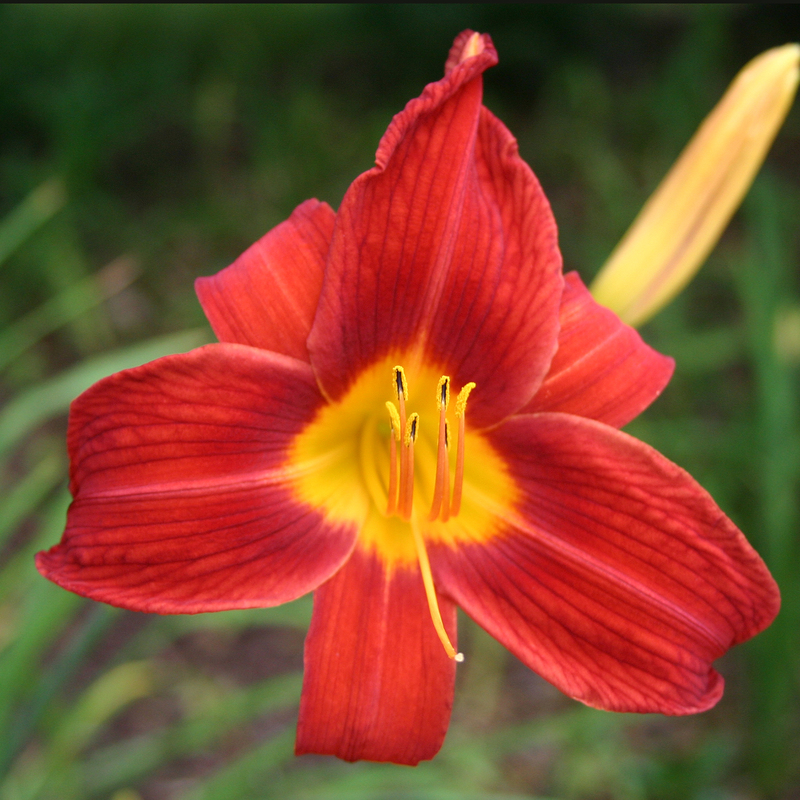 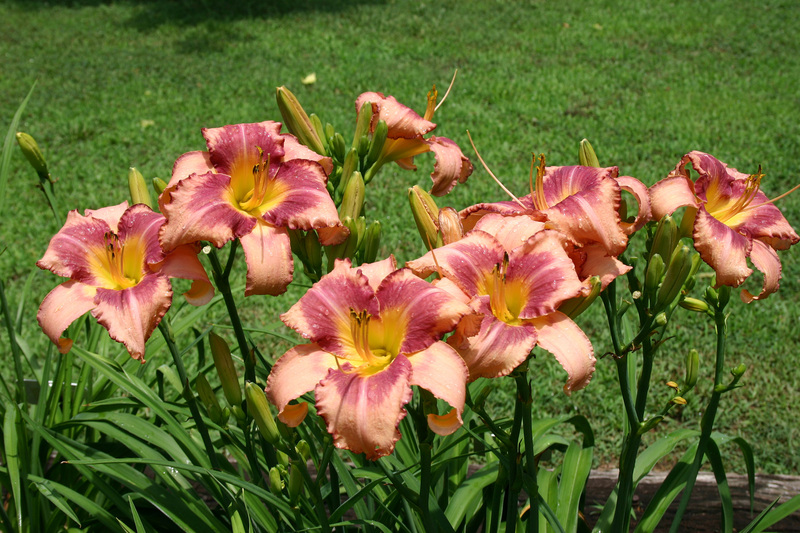 In a mutually beneficial arrangement, Lenington could develop a picturesque setting for the display of daylilies. 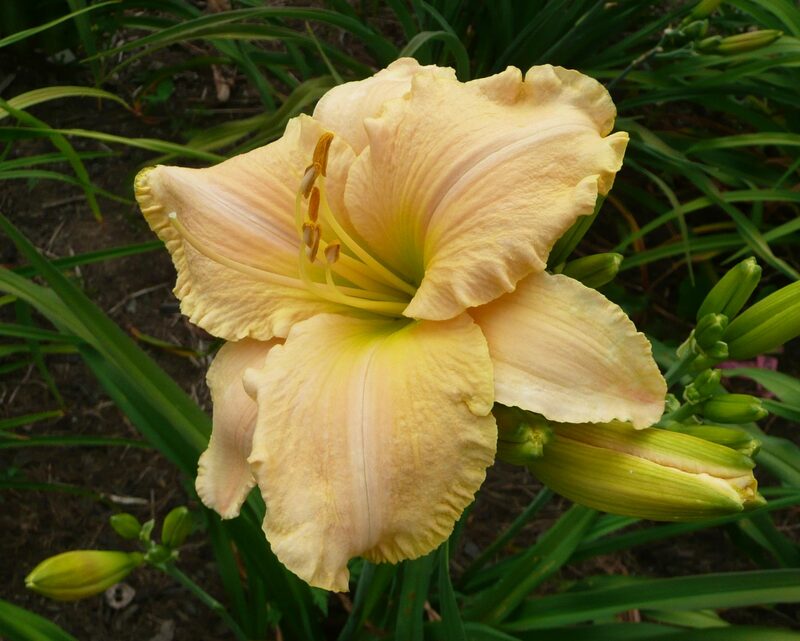 The grounds of the outstanding Neoclassical structure were enhanced. 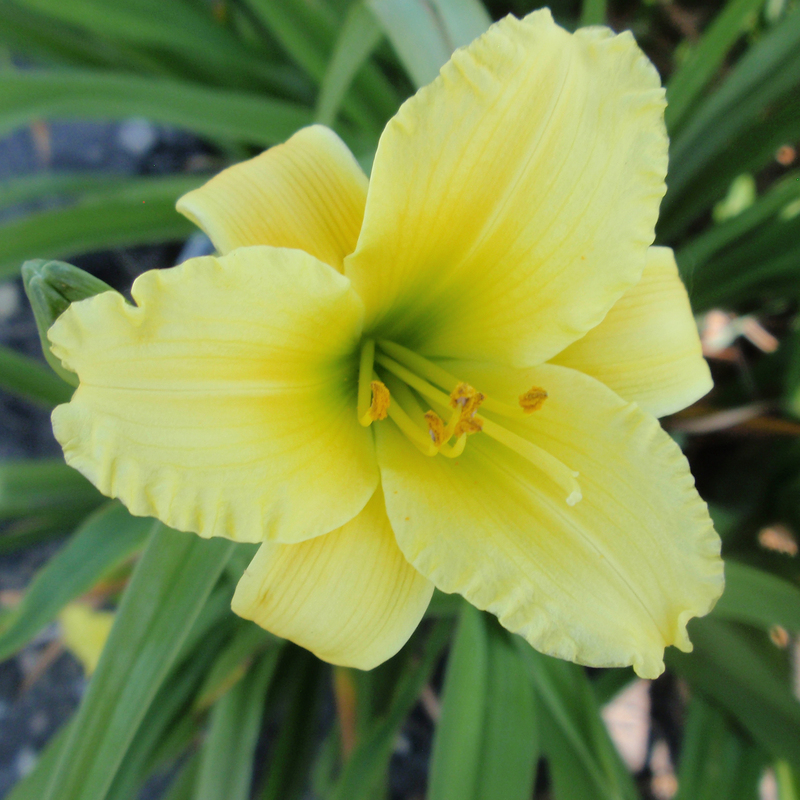 Visitors to the gardens evaluated plants identified only by numbers, not by names. 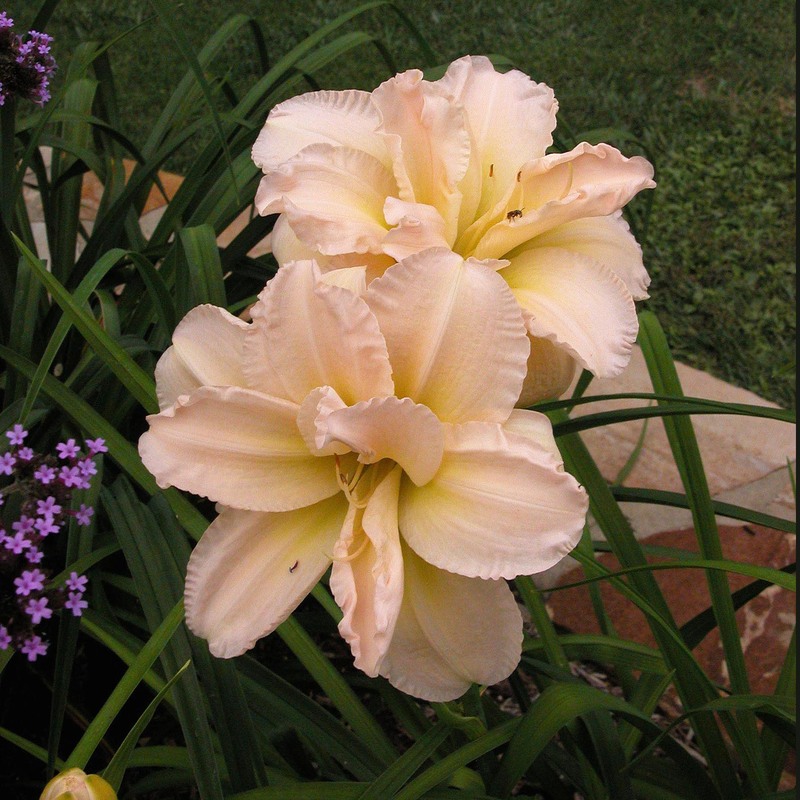 Once evaluated, they received a sheet with corresponding names. 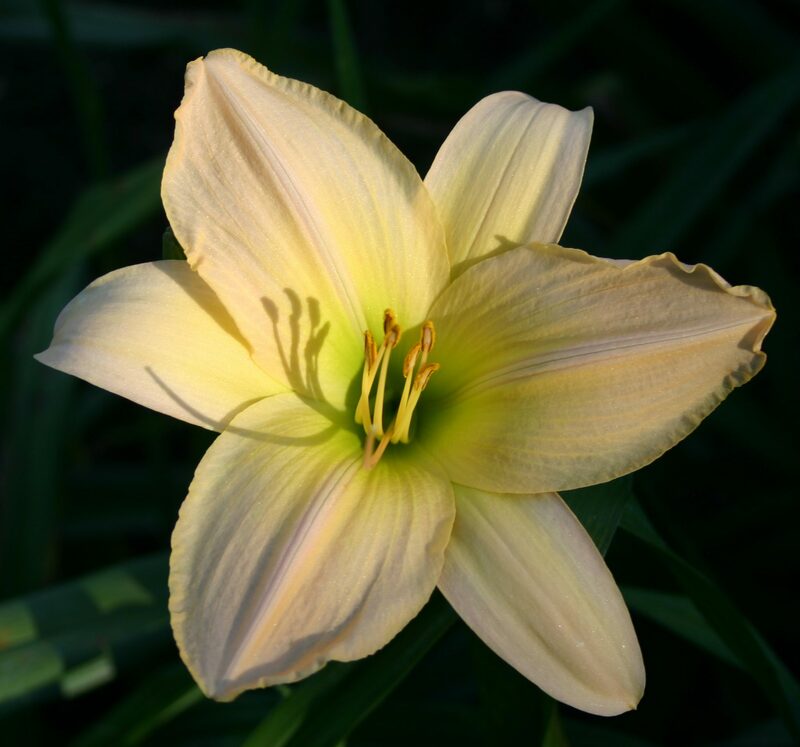 Lenington went on to serve the Society as a Director, as Secretary, as Treasurer, and as part of the Membership Committee. 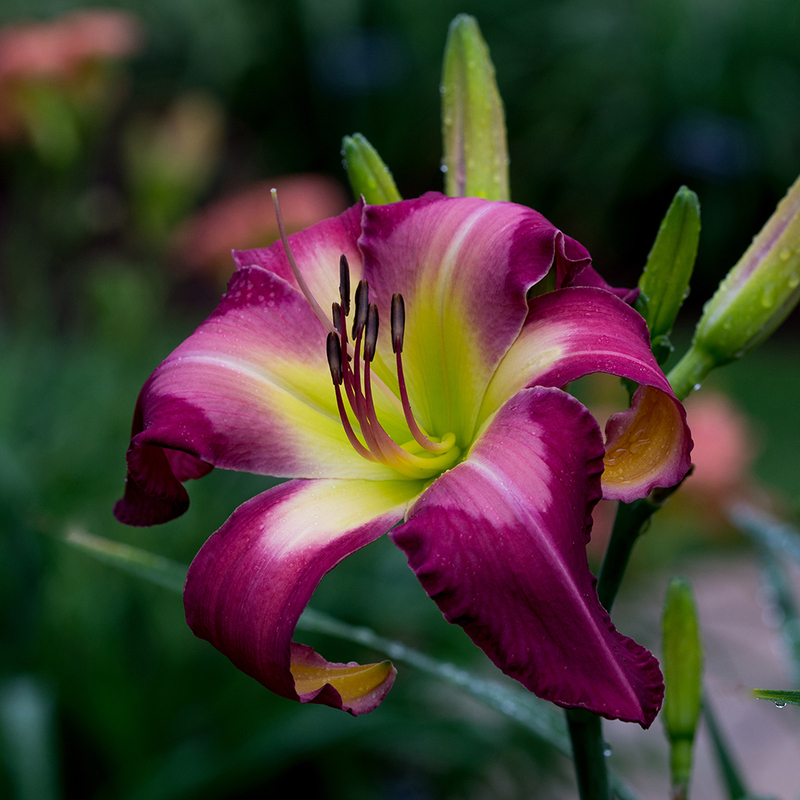 He also encouraged the collection of 35 mm color slides for the Society Library. 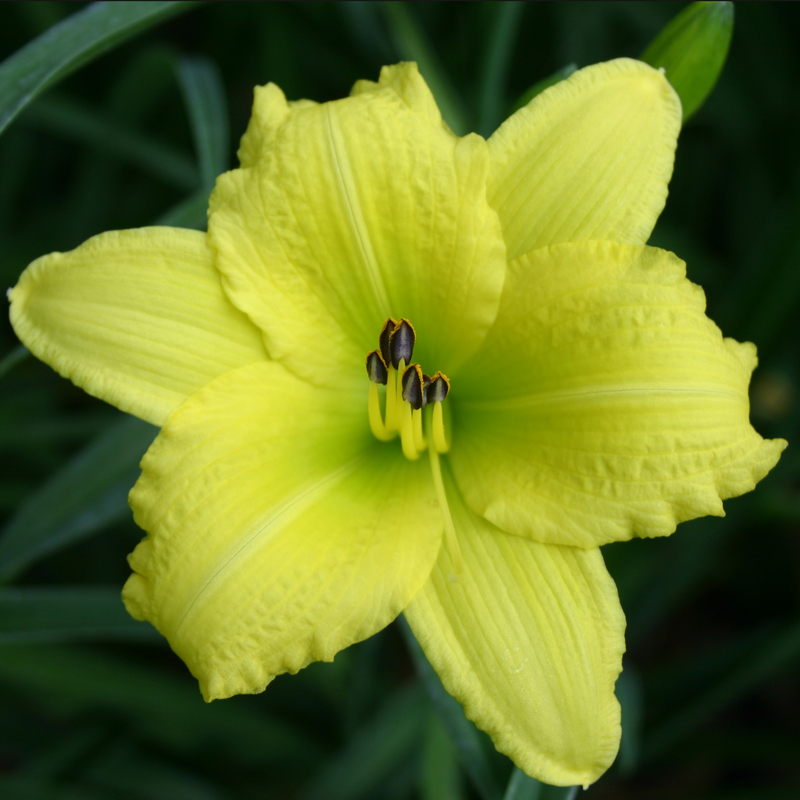 George Lenington made his first registrations in 1951; 139 daylilies were registered just in his name, including both diploids and tetraploids. 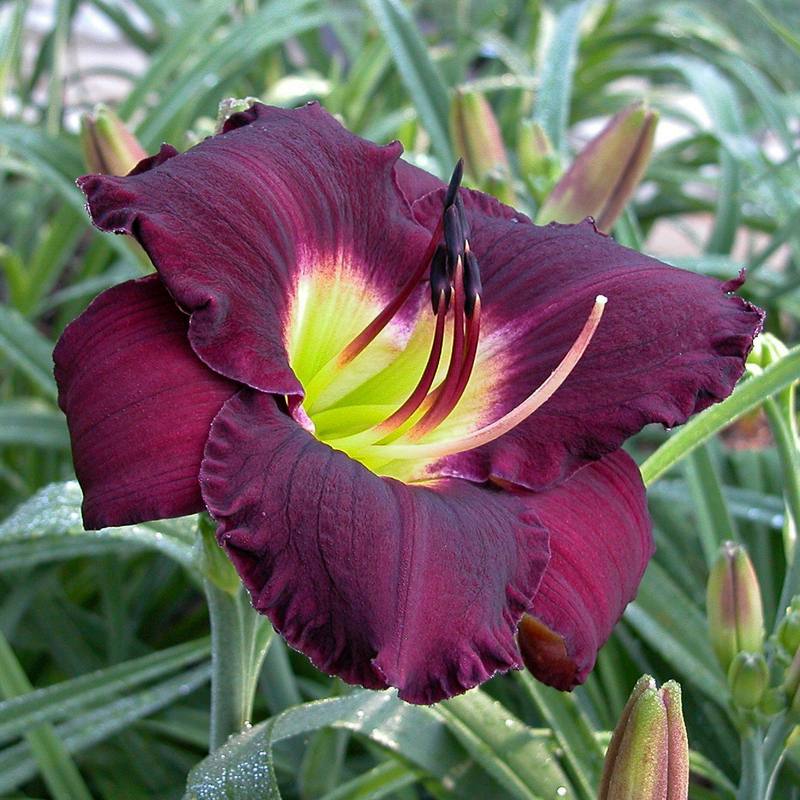 Seven of his cultivars achieved Awards of Merit. 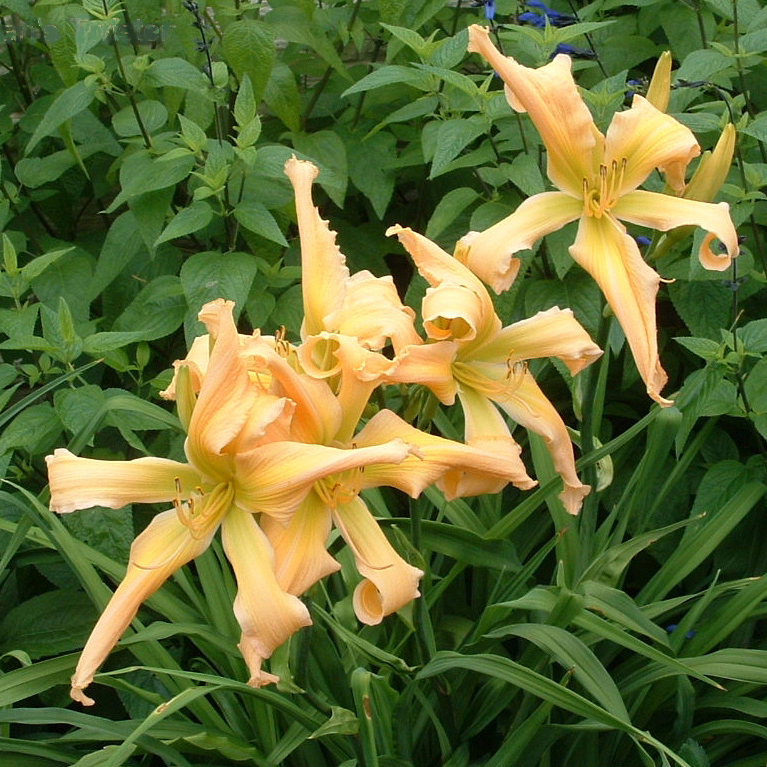 The Lenington family’s commercial garden was officially established in 1952, with the publication of its first catalog. 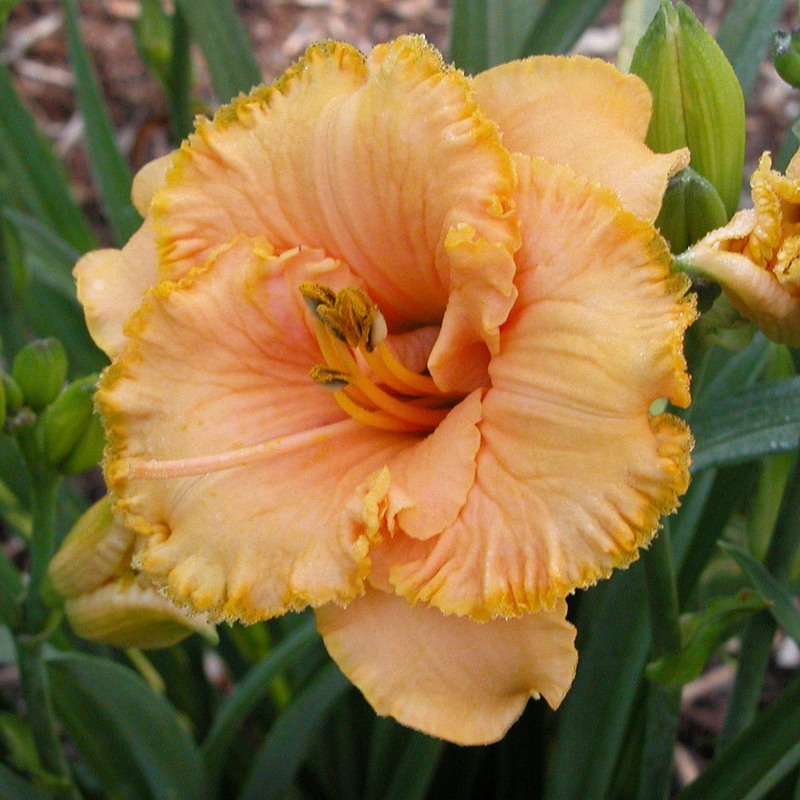 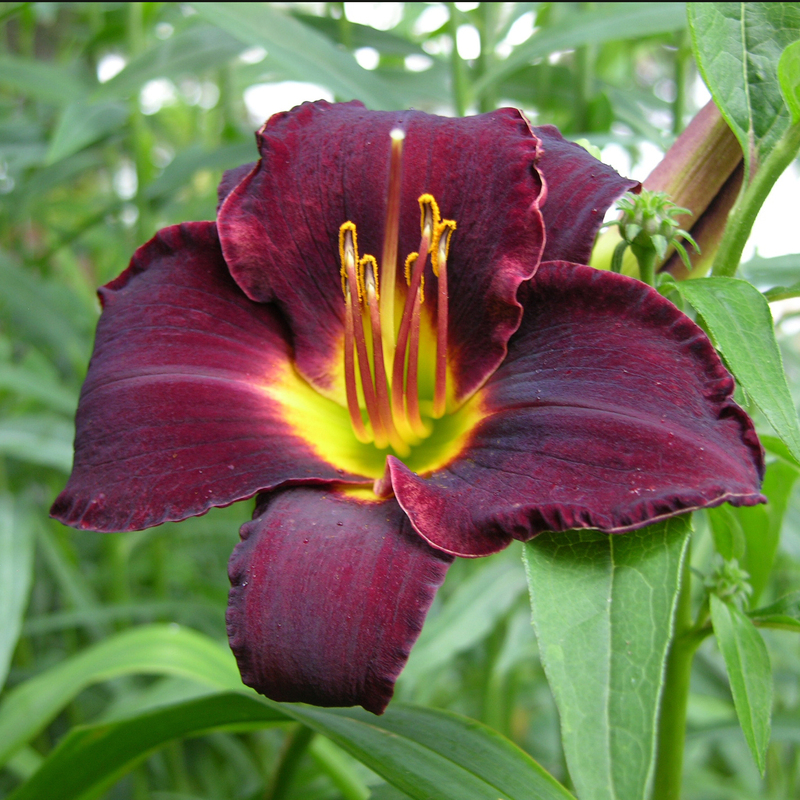 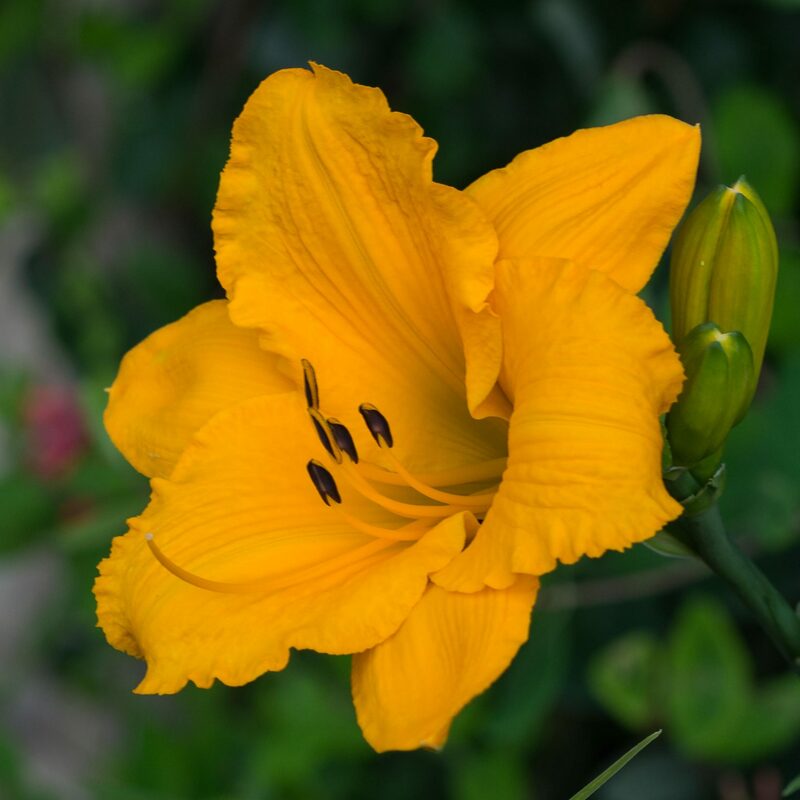 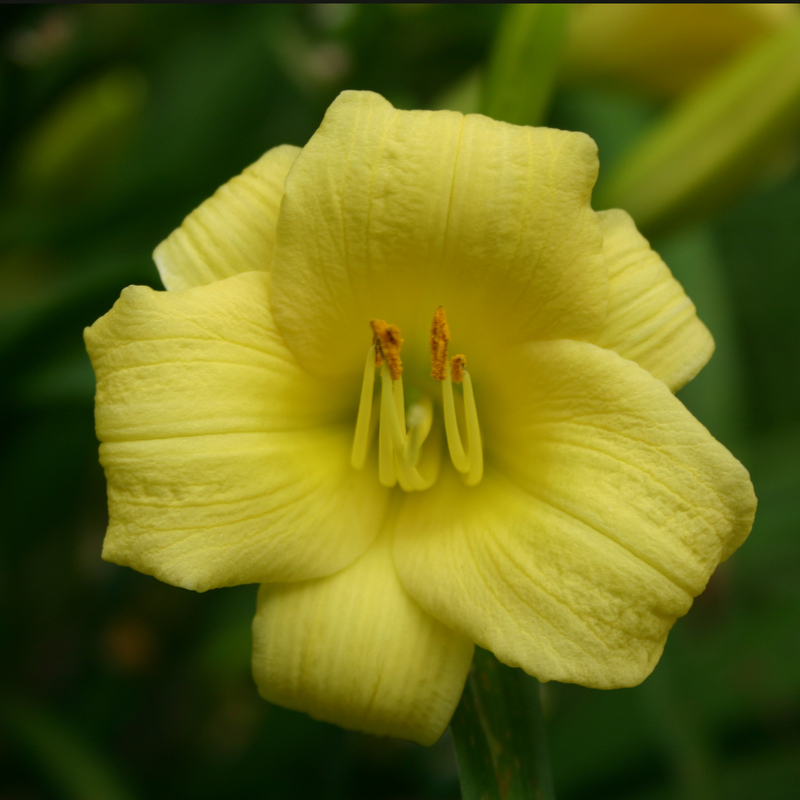 It became known for introducing the daylilies of James Marsh, as well as his own and later the Lucille Lenington plants. 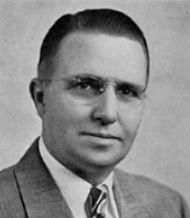 In 1955, George Lenington was honored with the AHS Helen Field Fischer Award, the Society’s highest honor, in recognition of his service to the Society. 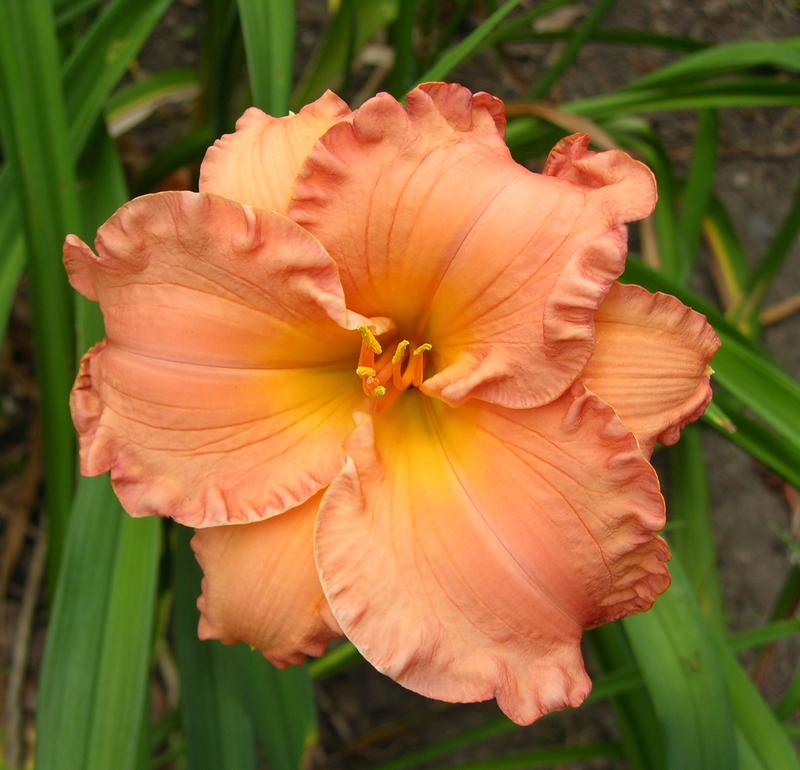 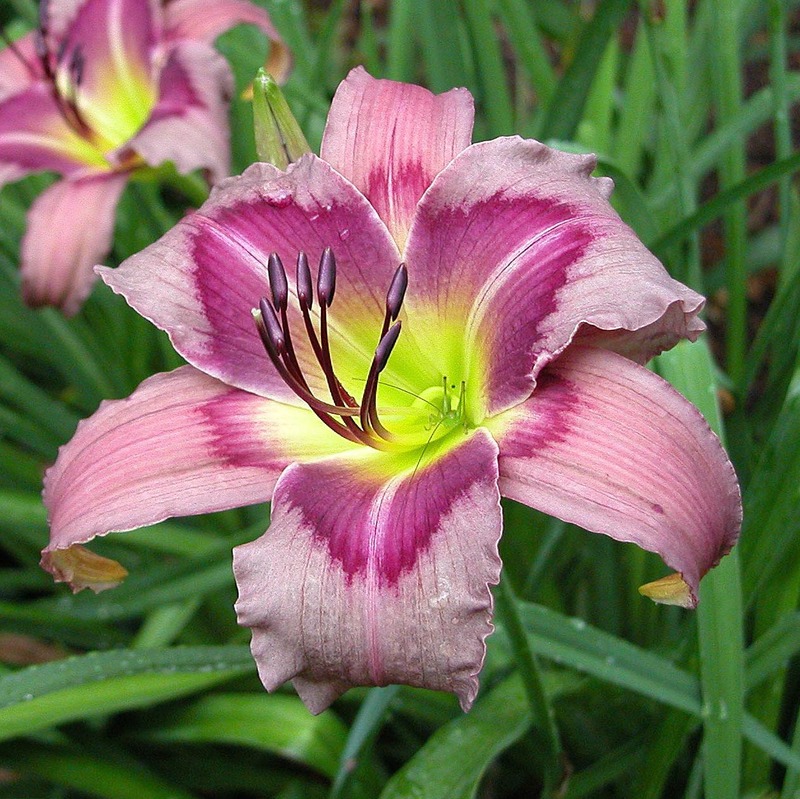 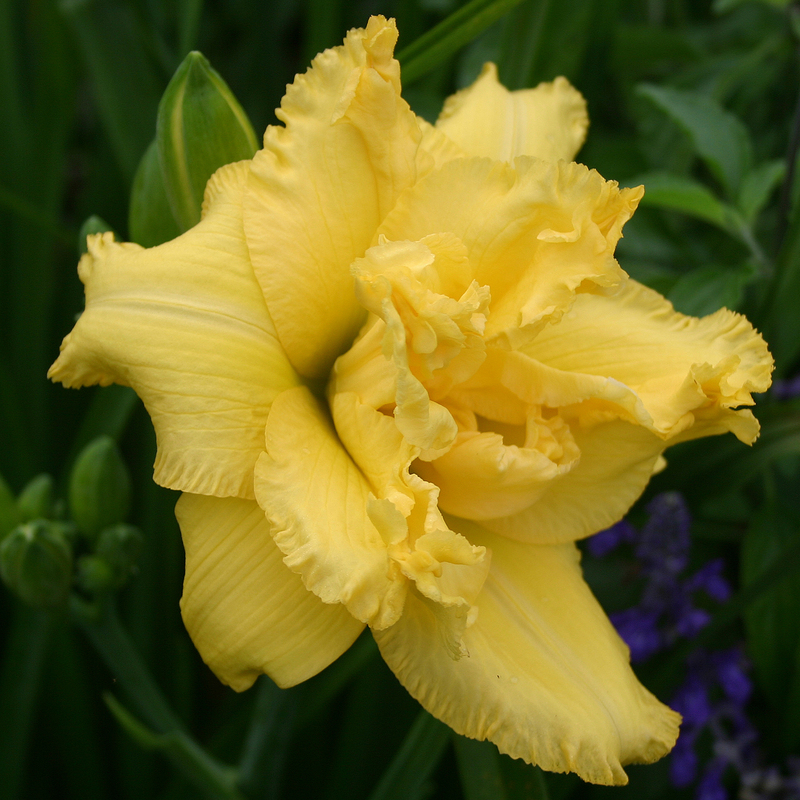 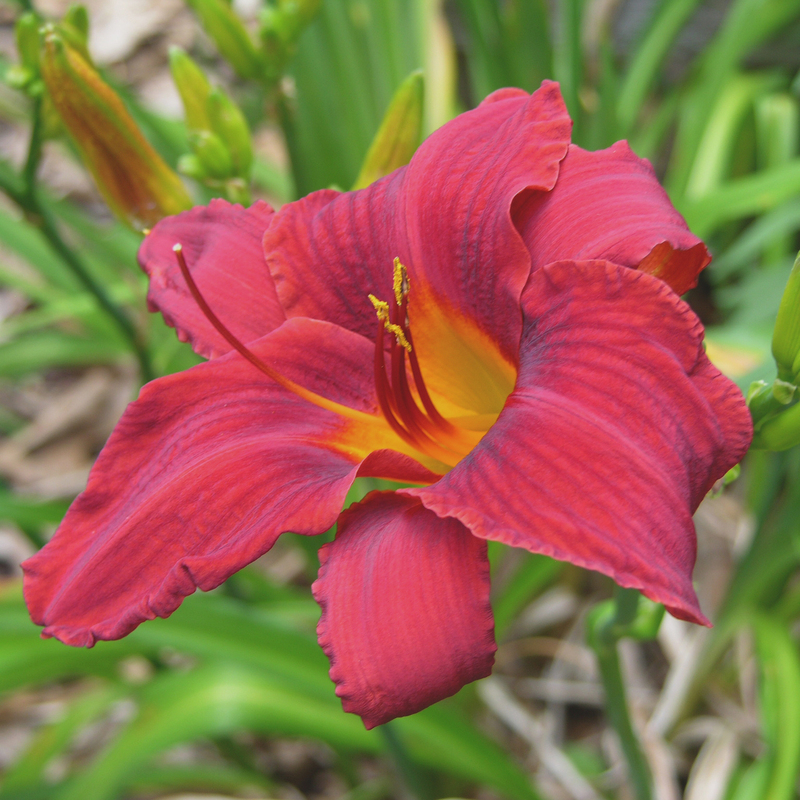 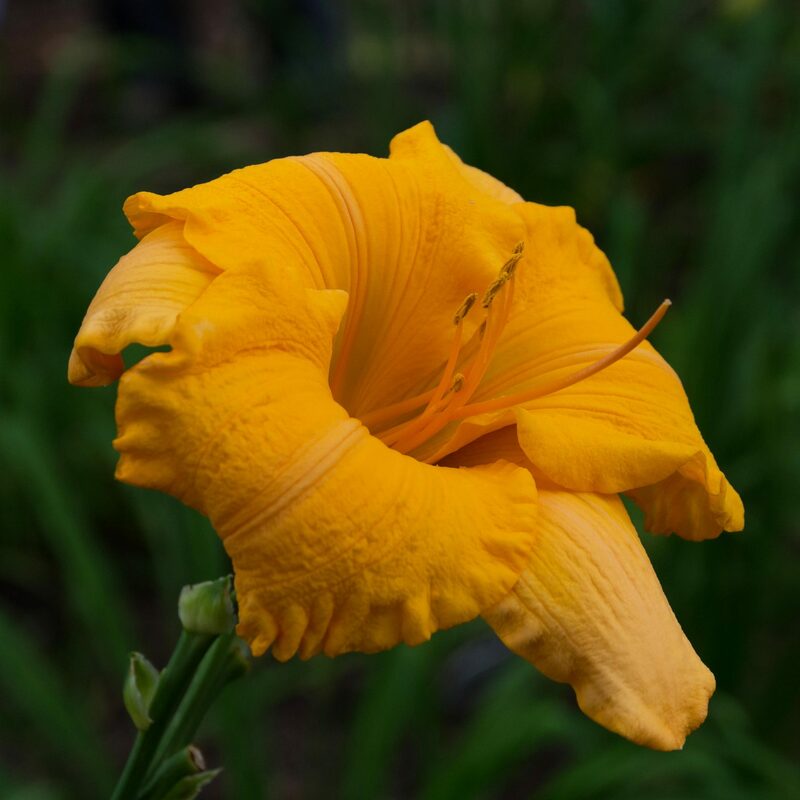 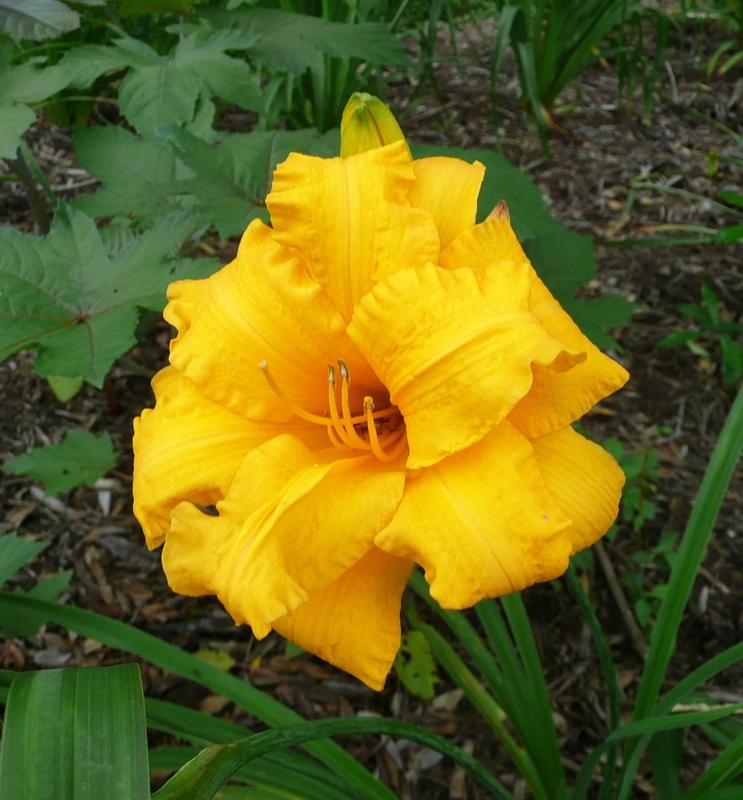 In 1970 he received the Bertrand Farr Medal, for obtaining outstanding results as a hybridizer of daylilies. 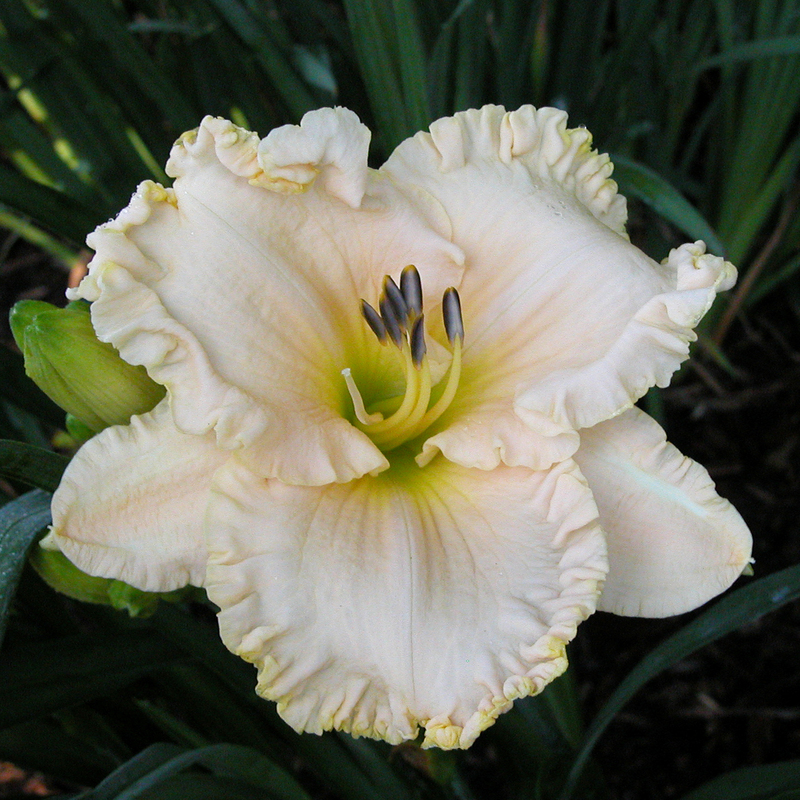 Lenington originated the Lenington All-American Award. 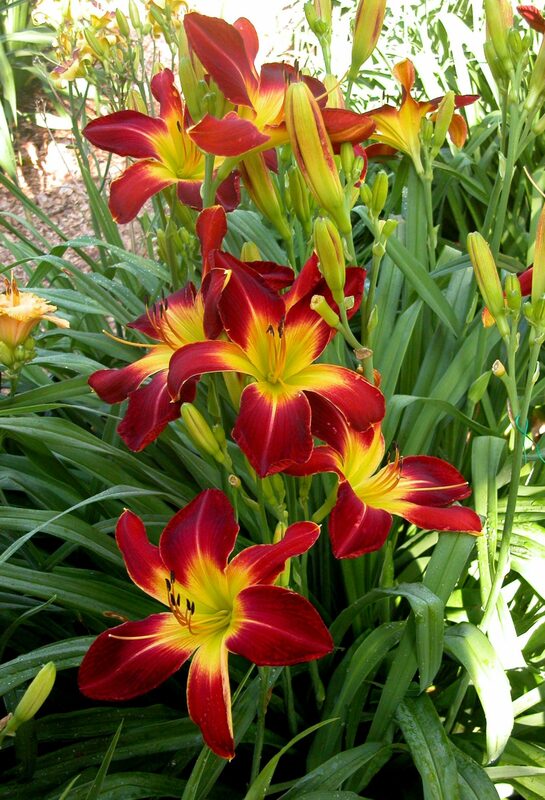 He wanted to encourage affordable, time-tested, plants that performed well in many regions of the country.